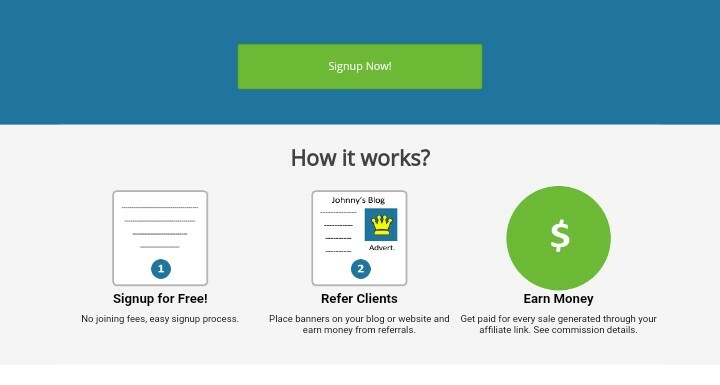 Domainking Affiliate Program Review - Best Affiliate Program For Beginners | Blog About Tips And Tutorials. Affiliate marketing has been a very good way to make money around the globe especially for Internet marketers. 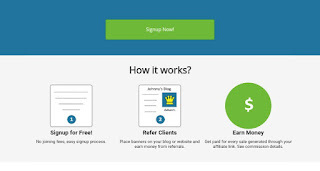 Domainking Affiliate Program is currently one of the best affiliate program i am going to introduce to you especially for the newbies who are looking for an easy affiliate program to join and make money. Domainking is currently one of the best web hosting companies and also regarded as the best domain registrar here in Nigeria. The Nigeria web hosting domainking has a 3 web hosting plan that anyone can choose to get and they offer 85℅ commission for every hosting plan. This is one of the best review and believe me you will like it. 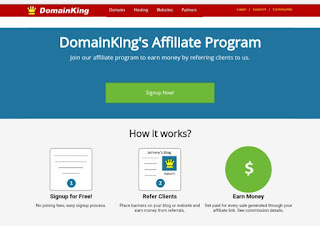 Domainking is not only known for its affiliate program but also it's registration bonus. 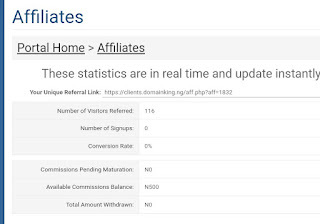 Yes you heard me right, Domainking Affiliate Program offers all its members a N500 registration bonus just for registering with their affiliate program. Once you have reached the payment threshold of N1000 you can request for your payment, which is made through bank transfer. Even a newborn baby can easily register and sign up with Domainking Affiliate Program, that's to show you how easy it is. 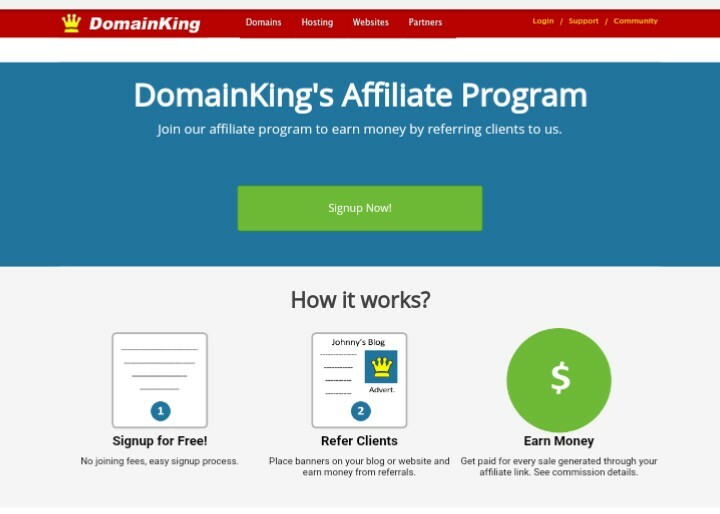 Domainking allows its affiliate to make use of any promotional methods that they can use to get Commission, you can decide to use social media, direct promotion or any method which allows you to make more money. Click here to register with Domainking Affiliate Program, once you arrive click on the sign up button. Then fill in your details both your names, email, phone number, address etc. After completing click on sign up and confirm your email address. It's done you have easily sign up and also credited with your N500 registration bonus. Now refer clients to them and collect rewards. 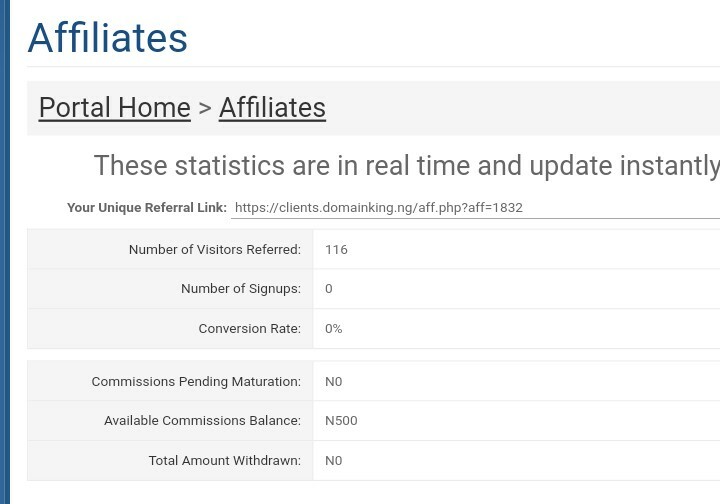 Have not see any domainking affiliate program payment proof maka why?